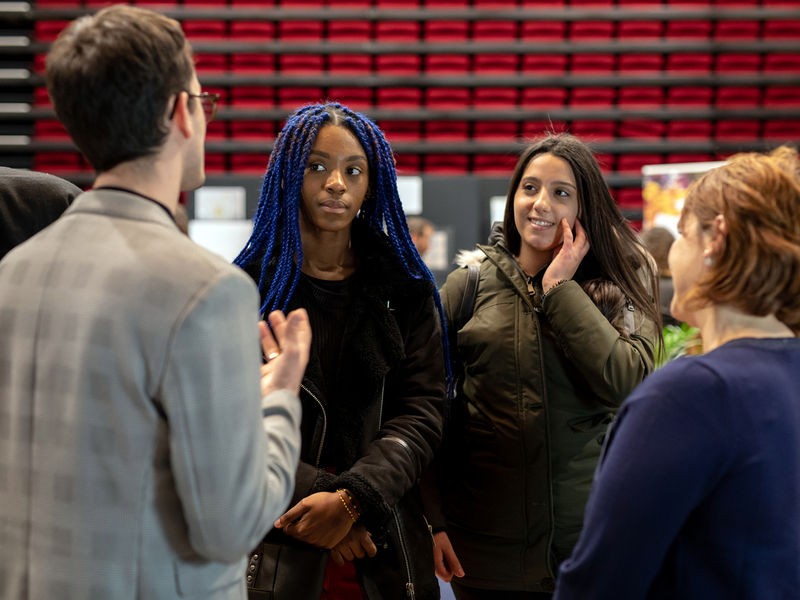 The 4th edition of the LVMH Institut des Métiers d’Excellence (IME) vocational training fair took place yesterday in Clichy-sous-Bois. 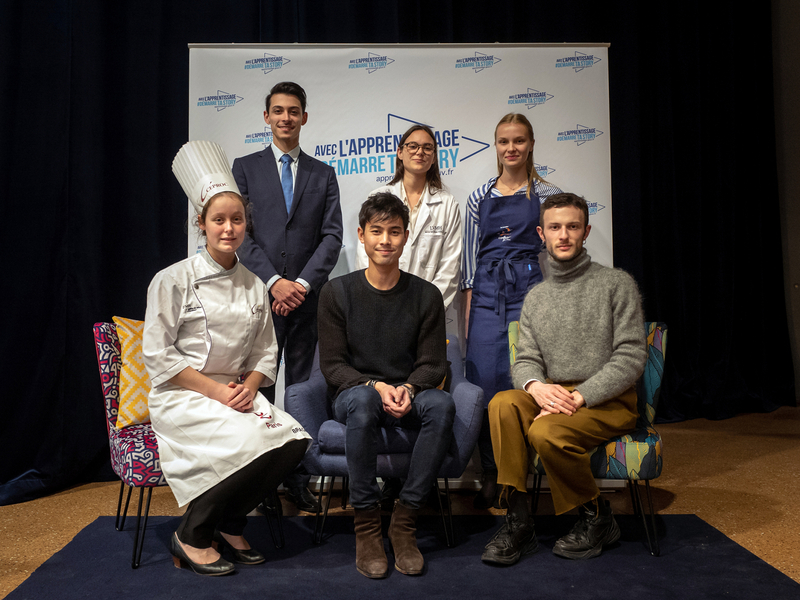 This annual “IME Village” event gave more than 600 young people a chance to discover the wide range of work/study training programs in artisanal craftsmanship, creative and retail professions available via the IME and its unique network of partner schools and universities. 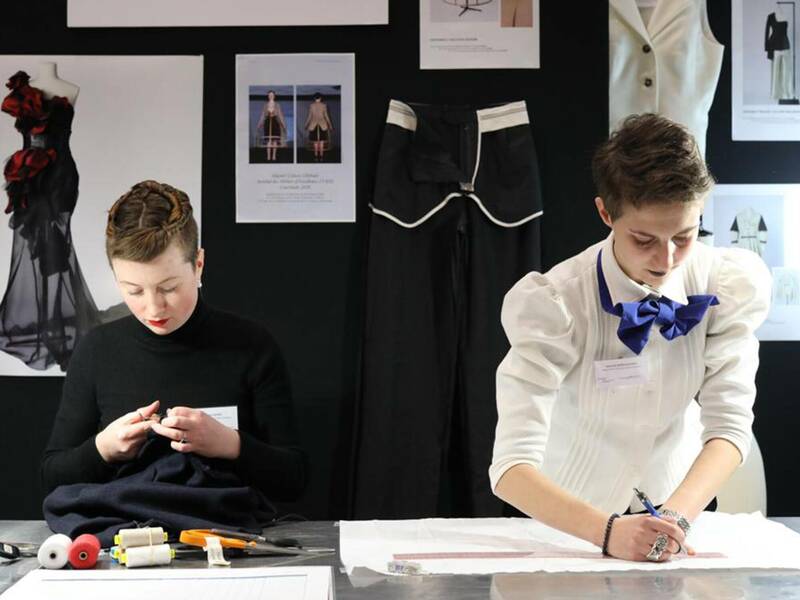 Created in 2014, the LVMH Institut des Métiers d’Excellence (IME) is a vocational training program that allows the Group to pass on unique savoir-faire in artisanal craftsmanship, creative and retail métiers to new generations, thus enhancing their employability. IME training programs are free and focus on practical experience, enabling students to earn vocational certificates or degrees. The programs welcome students of different ages and levels of qualification, always applying exacting selection criteria. 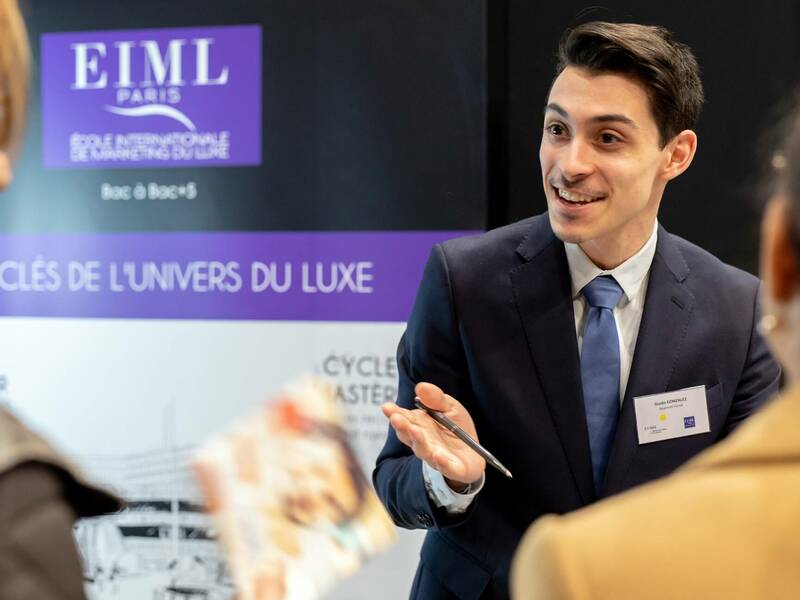 Aligned with its longstanding equal opportunity policy, the LVMH group sponsors the “IME Village” event to ensure broad promotion of the training programs available. The event has been held each year since 2016 at the Espace 93 in the Paris suburb of Clichy-sous-Bois. The IME Village is organized within the scope of a partnership between the cities of Clichy-sous-Bois, Montfermeil and the LVMH group. It enables to present the different training programs and métiers available through the IME and identifies potential candidates for the hundred or so apprenticeship contracts that will be proposed in 2019. 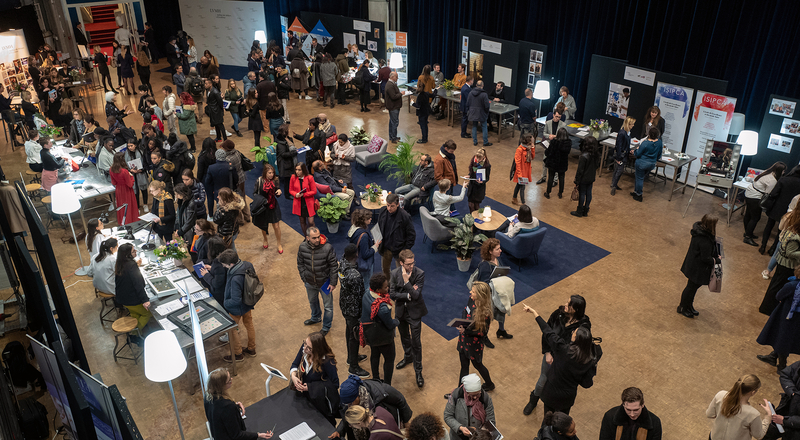 For the first time this year the beauty sector was present at the IME Village thanks to a new partnership with the IUT d’Orléans and the ISIPCA. The IUT d’Orléans technical institute and the Université d’Orléans are located in the heart of the French Cosmetic Valley, a competitiveness cluster that coordinates the French perfumes and cosmetics industry and in which the LVMH group and its Maisons play a prominent role. 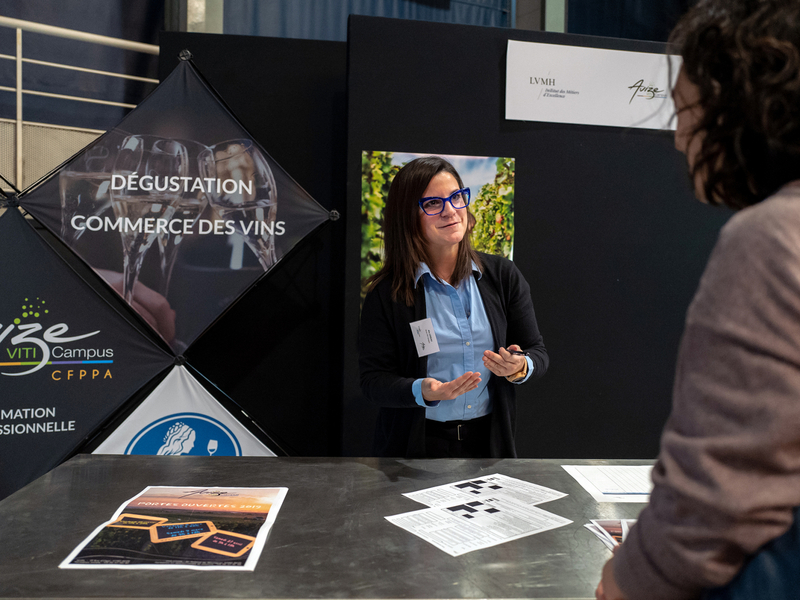 The ISIPCA, a major fragrance and cosmetics school and also a partner of this cluster, provides a deep pool of talent for the LVMH group’s recruitment. The French Labor Ministry was present at the IME Village to promote its #Démarretastory campaign. Launched in April 2018, this campaign is designed to engage and encourage young people to acquire professional skills through apprenticeships, giving them an excellent passport to long-term employment. Produced with and by actual apprentices, the campaign aims to raise the status of apprenticeship as an attractive path to quality education. 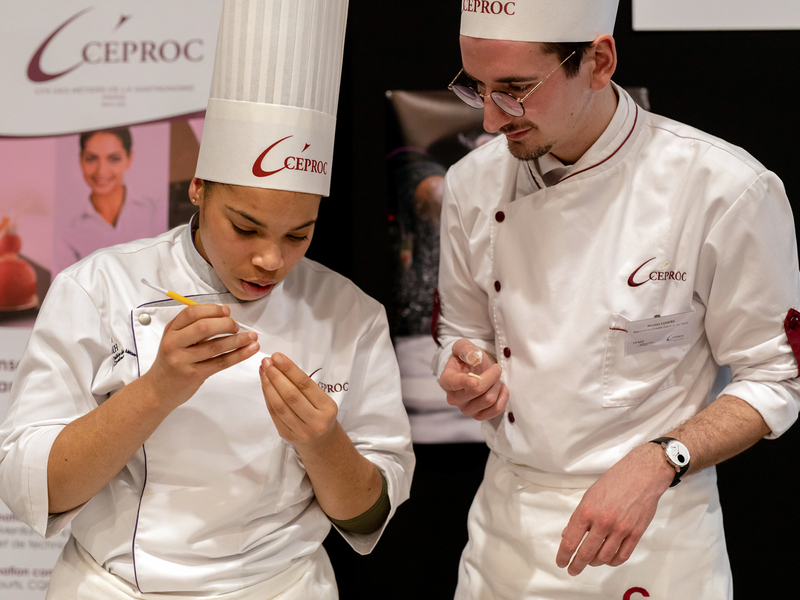 All participants – junior high and high school students from the Seine-Saint-Denis district, parents, job seekers interested in retraining opportunities and persons with disabilities – had a chance to dialogue with IME apprentices, watch demonstrations of the different métiers, learn about partner schools and also meet with Human Resources managers from different LVMH group Maisons: Berluti, Chaumet, Christian Dior Couture, La Grande Épicerie de Paris, Le Bon Marché Rive Gauche, Louis Vuitton, Make Up For Ever, Marc Jacobs, Parfums Christian Dior, Sephora, as well as LVMH Recherche. In Italy: Polimoda, Politecnico Calzaturiero, Académie du Savoir-faire Berluti, For.Al, Università Ca’Foscari Venezia and Ca’Foscari Challenge School. 21 work/study training tracks, from CAP vocational certificate to Master 2 degree in artisanal professions (draping and tailoring, leather goods, women’s and men’s shoes, jewelry, watchmaking, vineyards and winemaking, culinary arts), creative professions (beauty, fashion and creative industry design) and retail professions. 33 partner LVMH Maisons in the Group’s five business sectors. 80% placement rate either in the métiers studied or ongoing training programs. 63% placement rate with LVMH or outside partners.